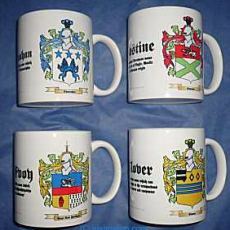 The origin of the name Hay was found in the allfamilycrests.com archives. include Haye, Hayes, Hays, Broadhay and Hayland. William de Haya was a Norman Knight who is considered to be the principal ancestor of the Scottish Hays. He is known to have been in the Scottish Court in the year 1160. From this line came the House of Erroll. 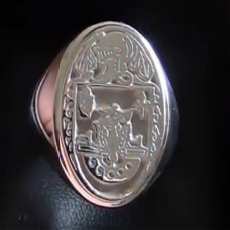 The Hays of Erroll hold the office of hereditary Constable of Scotland , this title having been conferred in the year 1314 by King Robert the Bruce. 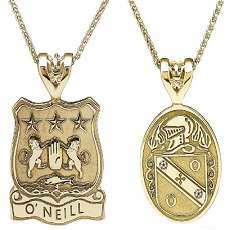 It is rendered as 'de la Hayes' in County Wexford and is also sometimes used as a variant of both Hayes and Hea. 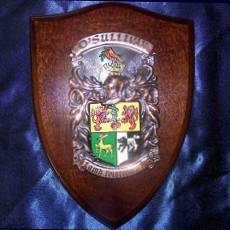 The three shields on the coat of arms are said to represent the father and two sons who rallied a Scottish army to defeat the invading Vikings. 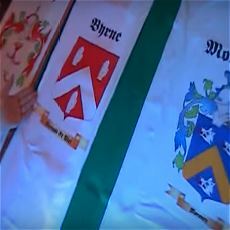 The Hay coat of arms came into existence centuries ago. The process of creating coats of arms (also often called family crests) began in the eleventh century although a form of Proto-Heraldry may have existed in some countries prior to this. 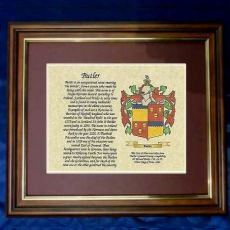 The new art of Heraldry made it possible for families and even individual family members to have their very own coat of arms, including all Hay descendants.